This is the story of Prince Siddhartha and how he became Buddha, the Awakened One, told in lyrical prose. 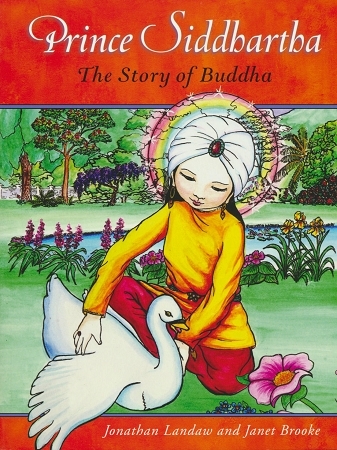 Beautiful full-color illustrations depict each major life event in Siddhartha's development. His message of nonviolence, loving-kindness, and unselfishness is vitally necessary for today's-and tomorrow's-children.